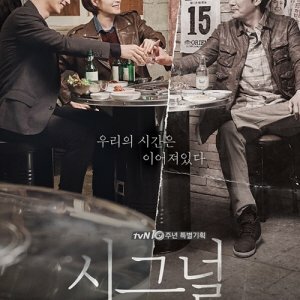 This drama has left a big impact on me. The storyline was well written and beautifuly interpreted. As it is based on an old Korean folk story, it started to interest me even more, beacause those kind of stories I love the most. Actors were amazing; every one of them so alive in their roles. The three main actors did especially good job, because you could just immerse yourself in their acting, and enjoy the whole time. Music was beautiful, and appropriate for the plot. I immediately downloaded the OST and am stuck with it, repeating it over and over again. The funny thing is, when you watch a lot of historical dramas, you can hear that there are some melodies that repeat but are changed a bit, so you can reminiscence on other dramas too. 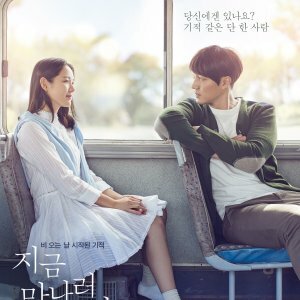 All in all, I give the Ballad of Seo Dong/Seo Dong Yo, a pure 10/10, because I will definitely watch it again some day, and enjoy in it like I am watching it for the first time. Possibly the most uninteresting sageuk I have ever watched. 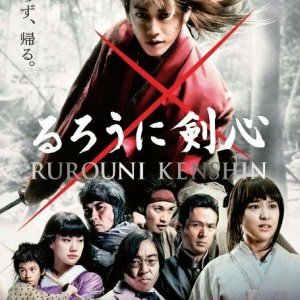 What could have been a most poignant, emotionally stirring story of forbidden love between the prince and princess of two enemy kingdoms, turns into a horribly messed up, half-hearted attempt at making a great historical drama! The plot progresses at a snail's pace and right after it advances 5 steps, it takes 10 steps back and this keeps on going till the last episode. Casting is shoddy and the acting is either over-the-top exaggerated or too mellow. 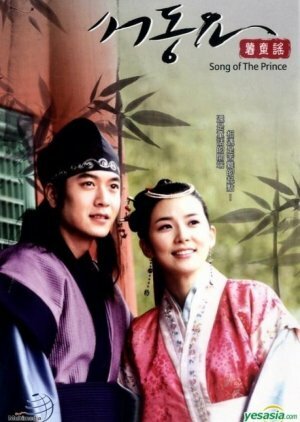 Jo Hyun Jae as Seo Dong/Prince Mookang possibly features in his worst role ever. He doesn't act, emote, mouths dialogues like a robot and he has no chemistry at all with Lee Bo Young. Worst part is, right when you reach the happy resolution of all conflicts, they ruin the ending by trying to make it tragic and serious. Sheesh! I cannot believe the writer of this drama is the same person who wrote Queen Seon Deok, which is near flawless in every aspect. 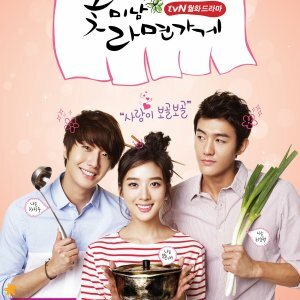 The saving grace of this drama are Lee Bo Young as Princess Seonhwa, Ryu Jin as Giroo and Heo Young Ran as Princess Wooyoung (she, specially, shows astonishing character growth and integrity towards the end and does a fine job) who instill some vigour into a lifeless drama with their nuanced performances. Otherwise this is simply a terrible drama. I hope the folksong 'Ballad of Seo Dong' is dramatized again by a better production house with more talented writers who shun mindless cliches and actors who can translate this extremely powerful story of forbidden love into a worthwhile onscreen adaptation. I have learned so much watching this drama, i think more than I even learn from school (lols).I think I learned enough to write a book out of it. I wished for a different ending ending but because of how good rest of the story I till give it a prefect 10. I tells us about: love, greed, loyalty, betrayal, reasons, excuses, purpose, failures, success, discipleship, leadership, camaraderie , friendship, negotiation, submission, wisdom, foolishness, politics, life, death, struggles,rewards, etc etc etc. 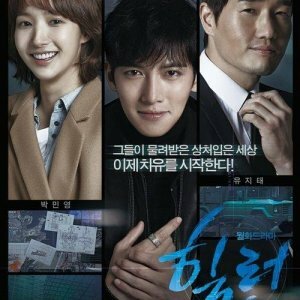 I understood everything the writer was trying to show, of course with the help of the brilliant actors,everyone in the drama was consistent in their acting. Seeing Jo Hyun Jae's smile makes it even more worth watching.